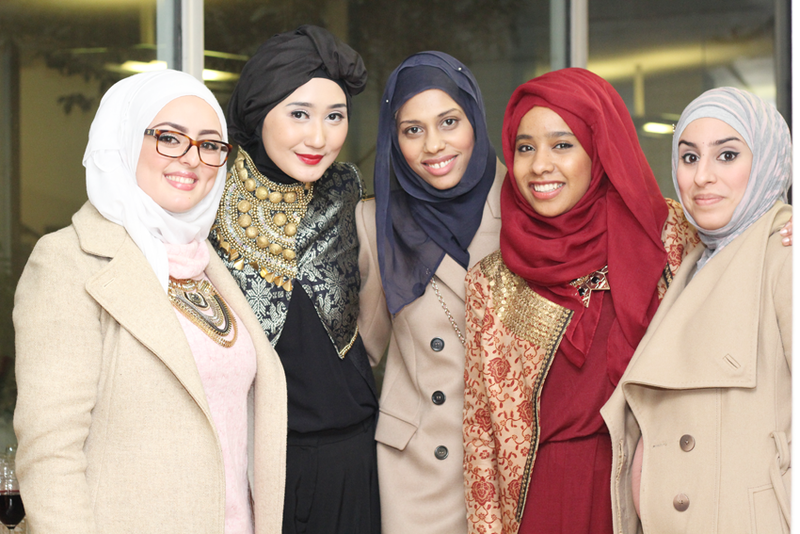 This is just a quick recap of the Fashion & Faith event/talk with Dian Pelangi and Professor Reina Lewis at London College of Fashion. I just managed to attend the Q&A part of the event, rushing straight from work. Nevertheless it was a great pleasure meeting all the lovely girls. 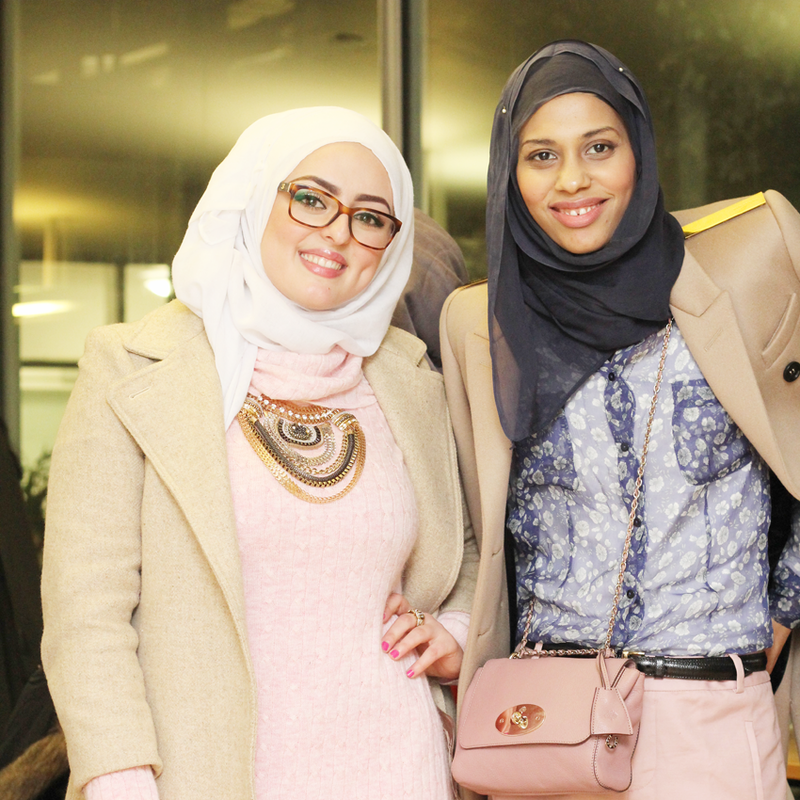 For those wondering, I'm wearing ZINAH A/W 14 silk scarf, Burberry Prorsum coat, Mulberry Lily bag and the rest Zara.